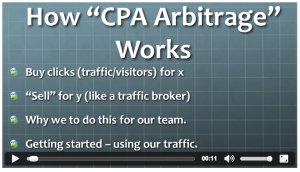 CPA Arbitrage 2.0 by Chris Cobb and Eddy Croft Can Kiss My..
We have a lot to cover with CPA Arbitrage 2.o. I’m not happy. Chris Cobb and Eddy Croft are the two fellas that put this “product” together and they’re up there with the best scammers in this industry. 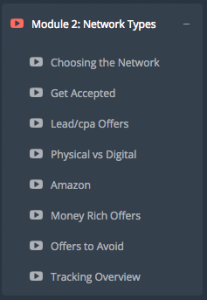 I am not an affiliate for CPA Arbitrage 2.0. When I first logged into the members’ area I thought that this could be something good. As usual, I was very disappointed. I don’t understand how people can sell crap like this and still sleep at night. I wouldn’t dream of selling something like this. Are you ready to see what CPA Arbitrage is like behind the curtains? Let’s get to it! 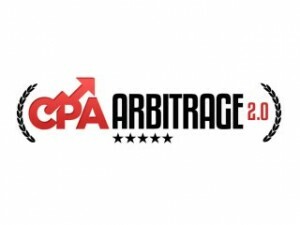 What is CPA Arbitrage 2.0? According to Chris Cobb it is buying links relatively cheaply and then selling them for more than you purchased them for. Chris has even made a little video explaining how it works. It’s a terrible video and let’s be honest, are we really surprised by that? Everything else in this course is borderline fluff to make it seem like you’ve spent your money on something worthwhile. In the members’ area there’s a lot of focus on Chris’ “$10k Game Plan” which I’ll cover in a second. After having to sit through 2 videos and paying $47 to gain access to the program I would’ve expected more than want Chris Cobb and Eddy Croft have provided. And who is Eddy Croft? You never see him. 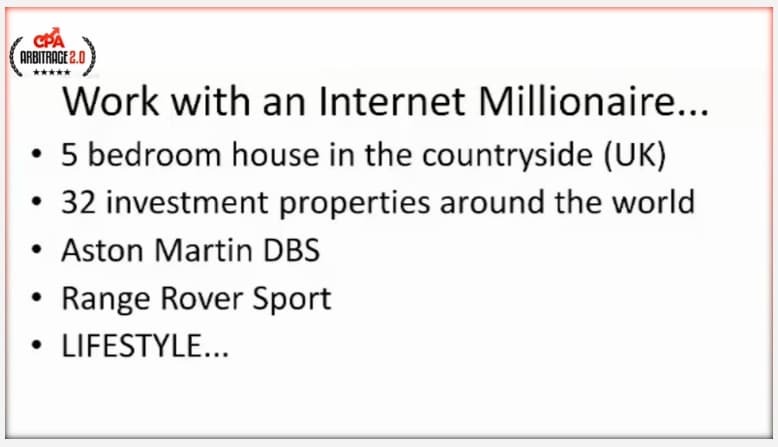 Chris Cobb mentions him multiple times as his “business partner” and that he was the guy who showed him “the secret to making all this money online”… But that’s it. 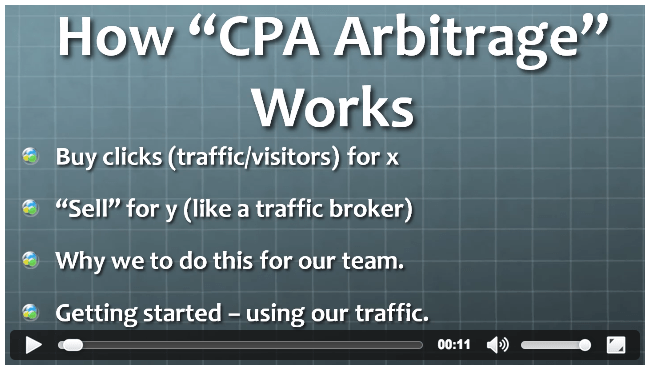 The CPA Arbitrage Course: Are These Guys Being Serious? It looks impressive right? Facebook Ads, Tracking, Optimisation, List Building and so on. Module 2: “Network Types” has been broken down into 8 different sections. 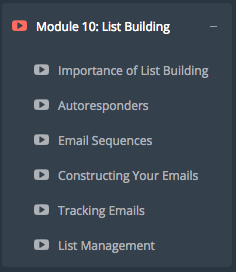 Module 10: “List Building” has been broken down into 6 different sections. Each section, in all the modules (not just these 2), has been broken down like this. Inside each sub-topic you’ll find a video created by Chris which will give you all the information he feels you’ll need. Well I’m afraid it only looks good on the surface. Each video glosses over what each topic is. There are no “How to” videos or PDFs explaining how you actually implement what Chris is talking about. You’re left on your own when it comes to actually putting it into action. Rarely, a video will tell you how to do whatever topic they’re discussing. But only couple out of the 50+ videos? Really? Do you think this is what a course is supposed to provide? 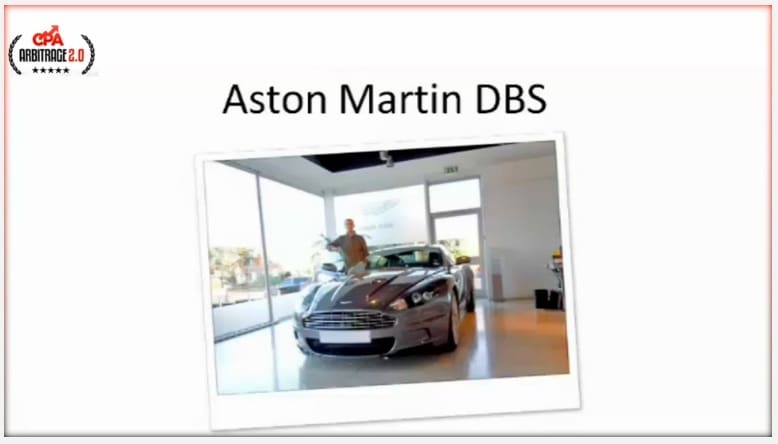 A course that’s supposed to show you the riches both these guys have achieved? I don’t think so. 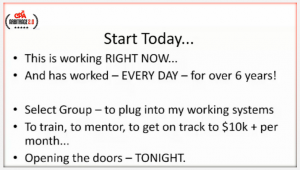 Most of the course points you towards this “$10k Game Plan” that Chris and Eddy offer. What is this “$10k Game Plan”? Having to sit through 2 sales videos just to get inside the members’ area was bad enough. 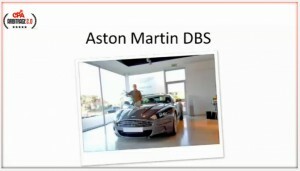 Now there’s a 3rd sales video in which Chris tries to get you to sign up to his $497 coaching program. Well there are so many holes to point out that it’ll prove that these guys are just out to get your money. They don’t have your best interests at heart – they just want your money. This was just a little further down the page. How can anybody take this guy seriously when he can’t even change the copy on the page so it matches? It’s bad enough that it’s February when I reviewed this product but to have 2 different dates on the same page clearly shows Chris and Eddy are not keeping this product up to date. In the internet world keeping up to date is vital. Just to add salt to the wound, Chris says “the doors open up tonight to get access to this special group” and that horrible yellow $497 button appears. Chris stresses that there are a limited number spots for this course. Well clearly not. The copy is at least 2 months out of date and the sales button still appears which will take you to a sales page. This shows that he’s still taking money. Come on man! All he’s doing is playing on peoples’ emotions. People who are desperate to succeed online that dream of these things. Chris rubs this in peoples’ faces, if he even owns any of these things, implying that they can also get all of this if they follow his system. I pray to god that no one has paid these 2 men $10,000 for private coaching. 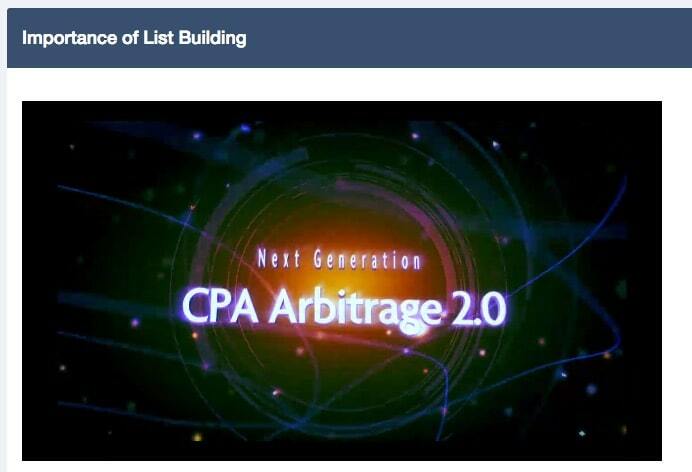 The only legitimate piece of training within CPA Arbitrage 2.0 is that Chris talks about how important list building is. Building a good quality email list is vital for the success of an online business. There have been many studies that prove online businesses with email lists have larger revenues and are more successful. If you’re going to take anything away from CPA Arbitrage 2.0 it should be the importance of building an email list. That’s it. 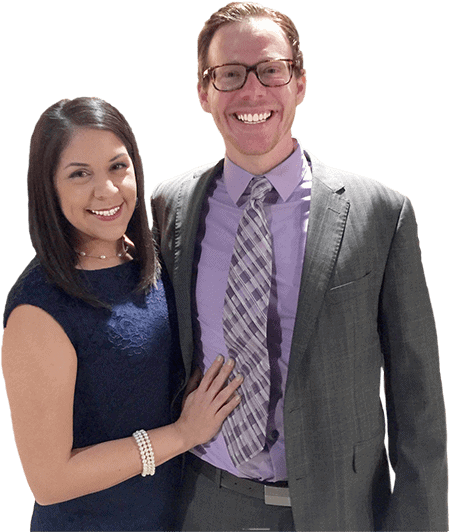 Other than that, you’ve just paid these two scammers $47 to be admitted into a sales funnel with extremely expensive coaching upsells. Chris Cobb and Eddy Croft. Are you guys freaking kidding me? Calling CPA Arbitrage 2.0 a “course” is a joke. All you’ve done is slapped up 50 odd videos telling people what XY and Z are with no explanation on how to actually complete the task. That’s the important part. If you don’t show people HOW to do it they’re no better off than before they paid $47 for the course. It’s appalling, guys. Sort your sh*t out. There are people out there that’ll show you HOW to do the tasks as well and won’t try to get you to sign up for $497 for out-of-date “special groups”. Or $10,000 for private coaching. You can register 100% for free. Unlike the experience I just had after purchasing CPA Arbitrage 2.0. What’s Going On Inside Your Head Right Now? 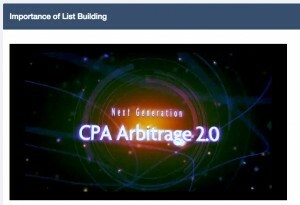 What do you think about CPA Arbitrage 2.0? Does it sound like Chris and Eddy have your best interests in mind? Is Eddy even REAL? I don’t think he is. I want you to leave you thoughts and opinions about CPA Arbitrage 2.0 down below. I want to know if this is something you’d purchase or if you already have. I really look forward to hearing from you all. FaceBeast… Is It The Scary Facebook Monster? I’m shocked to read what I have above. As a complete novice to internet marketing I’ve recently been involved with Chris Cobb and until now had believed and trusted him. I have tried to exercise common sense and judgement in assessing who Chris is and what he promotes. 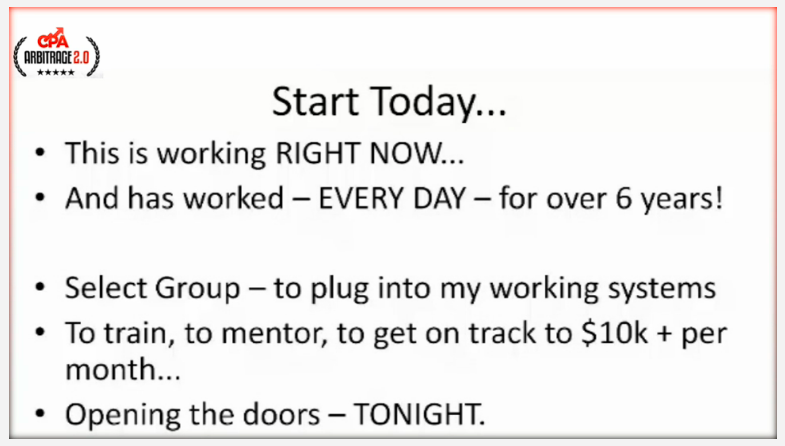 So far I have spent $2,000 (approx £1,670.00, I’m from London UK) to gain “impact” membership of the USA internet business Tecademics and was on the verge of investing a lot more directly with Chris. This morning (15th December 2016) something prompted me to Google Chris Cobb to see what came up. After reading everything above, a lot of alarms bells are ringing and I will not be spending any more money until I can find out a lot more about who he really is and his true status, e.g. 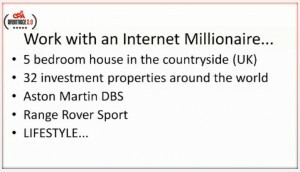 is he really an internet millionaire?. I’d be very grateful for some feed back or contact from the person who put this site together and the content above. Hey, Mike. It’s distinctly possible that their high-ticket training is dramatically better. I’m not sure because we haven’t reviewed them — only the “entry level” one that likely serves as an introduction to the funnel and which they might not intend to be a standalone course without their in-depth training for a higher price. I wish I could offer more insight, but unfortunately it would be invalid since we haven’t seen those high-ticket products.